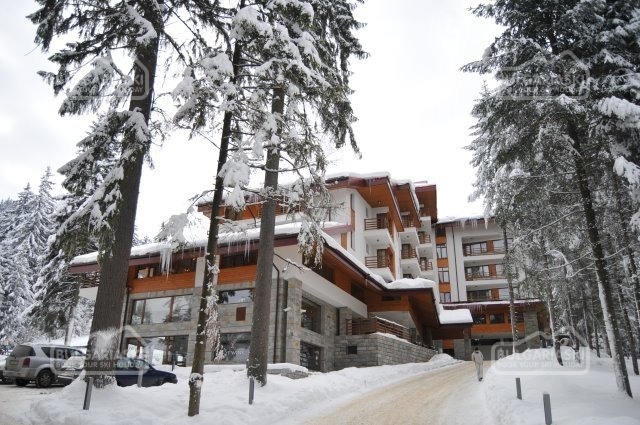 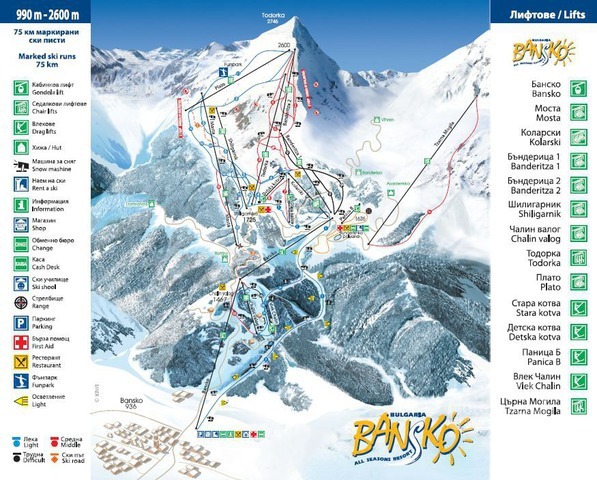 Information about Bansko ski resort, ski slopes and lifts in Pirin mountain, Bulgaria. 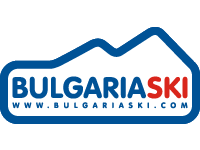 Online booking hotels and ski packages. 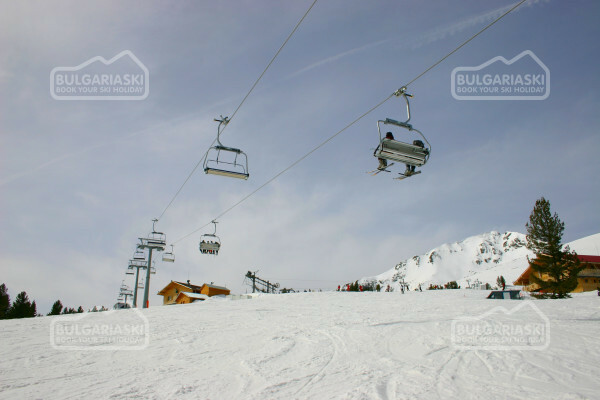 In this section you will find travel tips for a ski holiday as well as useful information about the ski centre, ski slopes and lifts in Bansko ski and mountain resort in Bulgaria.